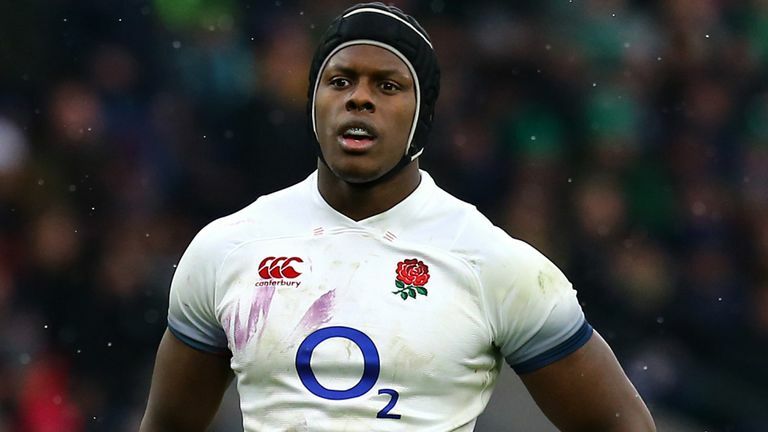 England international Maro Itoje yesterday committed his future to Premiership champions Saracens on a long-term deal, ending any speculation about a move elsewhere. And holding onto the player of his calibre doesn’t come cheap. According to RugbyPass his new salary is somewhere in the region of £750,000 to £1 million – making him England’s highest paid player. Is he worth that much?